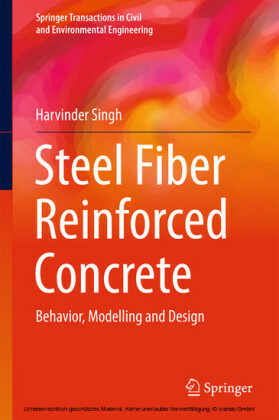 This book presents key advances in the modeling of reinforcement corrosion and concrete durability. 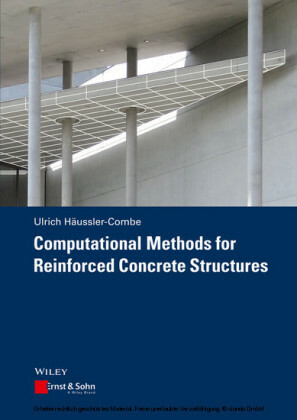 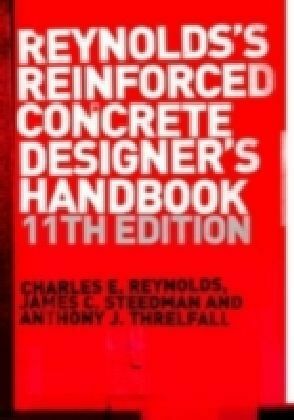 It also examines various further aspects of reinforcement corrosion and concrete durability, striking a balance between modeling and testing. 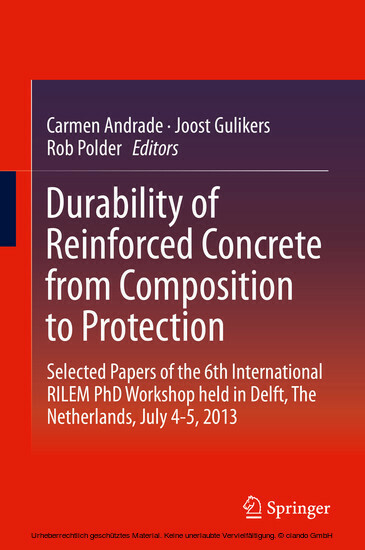 Particular attention is paid to innovative treatments for avoiding deterioration, and to methods for modeling performance in a real environment. 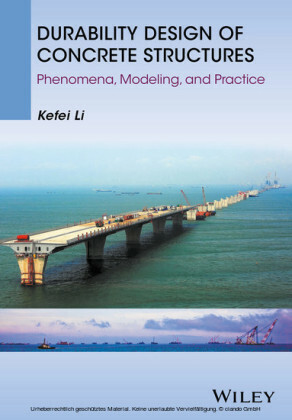 Some basic aspects related to non-destructive testing techniques are also discussed. 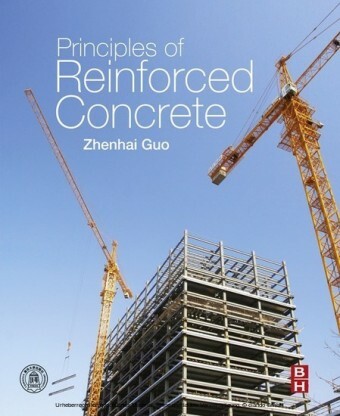 Deterioration-related topics addressed in the book include the basis for modeling alkali-silica reactions, chloride diffusion and the development of concrete microstructure; measurement-related topics include cathodic protection, polarization resistance and resistivity. A combined approach using the AFM technique and polarization measurements is examined, and the relation between cracking and corrosion and the treatment of concrete with hydrophobes or innovative products such as hydrotalcite is also discussed.